Seeing your puppy breathing fast can be alarming when you hear it for the very first time. 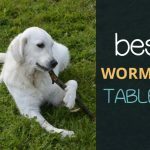 It is, however, a perfectly normal behaviour, particularly in puppies who get excited, energetic, and hot. Despite being common and normal, there are instances where rapid breathing in puppies warrants further investigation. In some cases, such behaviour is triggered by certain disease processes and medical conditions. 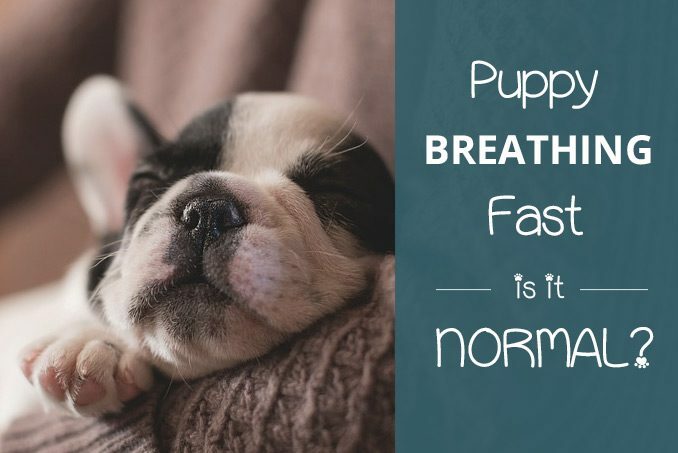 Now, how exactly do you know if your puppy is breathing too fast and is it normal? In general, it’s normal for dogs to breathe about 18 to 34 breaths per minute. Puppies, in general, are at the higher end. To count your puppy’s breathing rate, you have to make sure that your puppy is calm and awake. He should not be panting and his mouth should be closed. As your puppy breathe, you’ll notice his chest rising when he inhales and falling when he exhales. One cycle of inhalation and exhalation is equivalent to one breath. Continue counting for a full minute to get an accurate result. 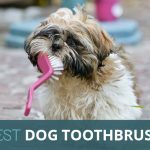 Now, if counting for a full minute seems like a long time for you, you can count your dog’s breath for 30 seconds and just multiply the result you get by 2. If you’re still not feeling comfortable counting for half a minute, you can just count your puppy’s breathing for 15 seconds and multiply the number you get by 4. Puppies breathing fast while sleeping is perfectly normal. In fact, even humans show the same behaviour. It could be that your puppy is dreaming about something scary or he’s just getting excited in his dream. If you see your puppy like that and you feel tempted to wake him up, don’t. Sleep is really essential to puppies as it’s part of growing up. Now, if you’re planning on letting your dog sleep on his crate, you have to make sure that your puppy if comfortable and calm. Puppies can get emotionally stressed when exposed to situations and places they aren’t comfortable with. That can cause rapid breathing which can only subside once they are removed from the source of the stress. If your puppy starts breathing fast after taking a walk in the park or after a play, don’t be alarmed. It’s actually a normal reaction. Dogs don’t sweat like humans. The few sweat glands they have are on their feet. This means that their body utilizes another way of cooling the body down. Opening their mouths and sticking out their tongues are great means to lower down their core temperature. And if you can’t think of any reason why your puppy is breathing fast, it’s best if you can take him to his vet. As mentioned, there are disease processes and medical conditions that cause puppies to breathe faster than normal. 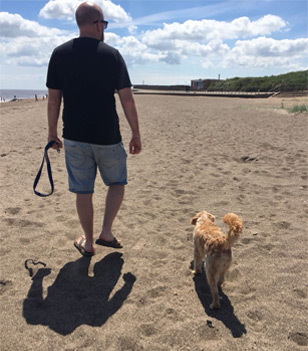 Heart failure doesn’t just affect older dogs. Your puppy can have it, too. Dogs show the same symptoms as humans having heart failure. They can have breathing difficulty, coughing, and less tolerance to exercise. 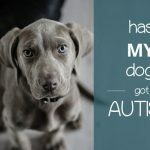 Lung tumours, pneumonia, and laryngeal paralysis can cause puppies to breathe rapidly. Treatment for these conditions will depend on how their severity. Dogs with this condition can experience heavy panting, hair loss, and excessive hunger and thirst. A pot-bellied appearance can also be a sign of Cushing’s. Pain can also cause rapid breathing in puppies. Other signs include restlessness, enlarged pupils, and reduced appetite. 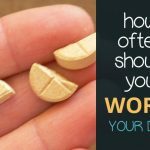 If your puppy is breathing fast, it can be a side effect of the medications he’s currently taking. Prednisone is one good example. Heatstroke is a medical emergency and prompt intervention may save your puppy’s life. Along with fast breathing, drooling, glassy eyes, seizures, vomiting, weakness, and diarrhoea are symptoms of heatstroke. If you notice your puppy breathing faster without any other signs or symptoms, don’t panic. 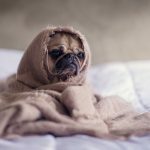 Fast breathing is only an indicator of something wrong with your puppy’s health if it comes with other secondary symptoms. If you are still feeling worried about your puppy, it wouldn’t hurt to take him to the vet. He can do a complete assessment of your dog to see if his breathing is something you need to be concerned about. To read more about your dog’s breathing, check out this article by Vets Now. 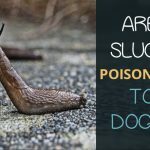 Are Slugs Poisonous to Dogs?